When browsing the book market, it’s not very often I see historical fiction regarding biblical figures. However, there is a recent release, The Leper Messiah, that I found quite interesting. 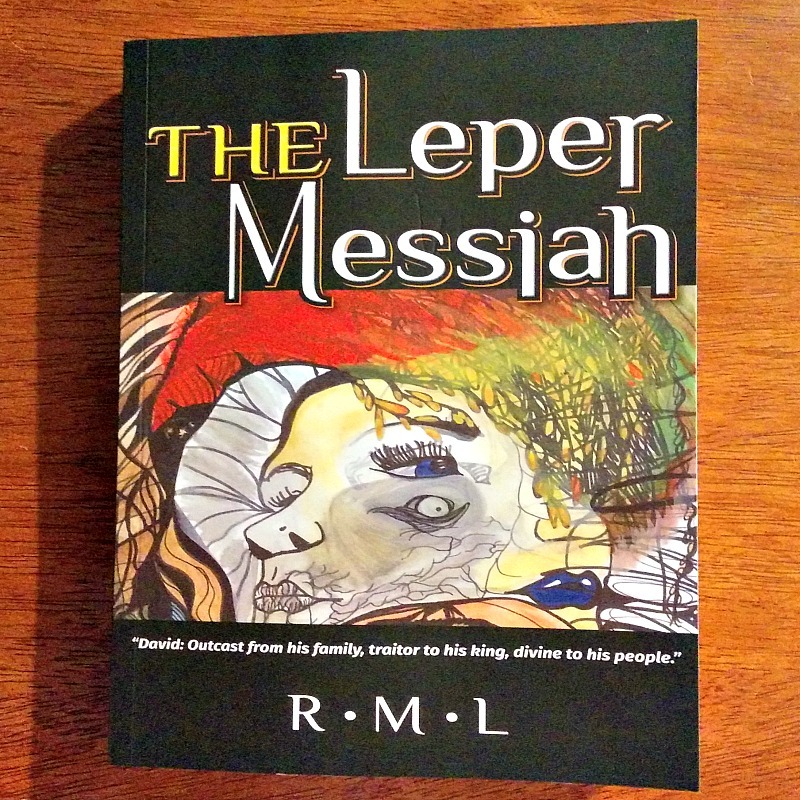 In The Leper Messiah, the author takes King David and delves into his life history and creates a fascinating story. Going back to the year 1979, the author, Rob Levinson, began imagining and contemplating the life and person of David when the author was a young 21 years of age. Since then, The Leper Messiah seems to have been a work in progress throughout the years of the author’s live until it was put into words and developed into this revealing, interesting, and somewhat mystical story. I have often wondered about the actual lives of various figures from the Bible. How were such figures like us? Did they have a vulnerable side? When one hears the word “leper” (especially with reference to the biblical times), one thinks of those with the disease leprosy who were treated as outcasts. Why does Mr. Levenson attach that to David and juxtapose it with the more majestic word “messiah?” Mr. Levinson put in 10 years of research to create The Leper Messiah. In his book, he shows us his perspective of David and, in a sense, brings David closer to us as a relatable character. The Leper Messiah is available through Amazon. You can purchase it in Kindle version for $3.99 and in hardcover ($15.99) and softcover ($8.99). Prices subject to change. And, if you enjoy The Leper Messiah, I read that a sequel will follow.